Este número está dedicado a la historia más reciente de Estados Unidos y a otros datos históricos relevantes. Tenga presente que la prueba es oral y constará de 10 de las 100 preguntas que estamos detallando en La Voz este año. Debe contestar bien un mínimo de 6 y no olvidar el nombre del oficial USCIS que lo entreviste. Y recuerde que, si tiene 65 años o más y es residente legal permanente de EE.UU. desde hace 20 años o más, solo tendrá que estudiar las preguntas marcadas con un asterisco (*). The U.S. fought five wars in the 1900s: World War I, World War II, the Korean War, the Vietnam War, and the (Persian) Gulf War. Woodrow Wilson was the 28th president of the United States. He served two terms from 1913 to 1921. 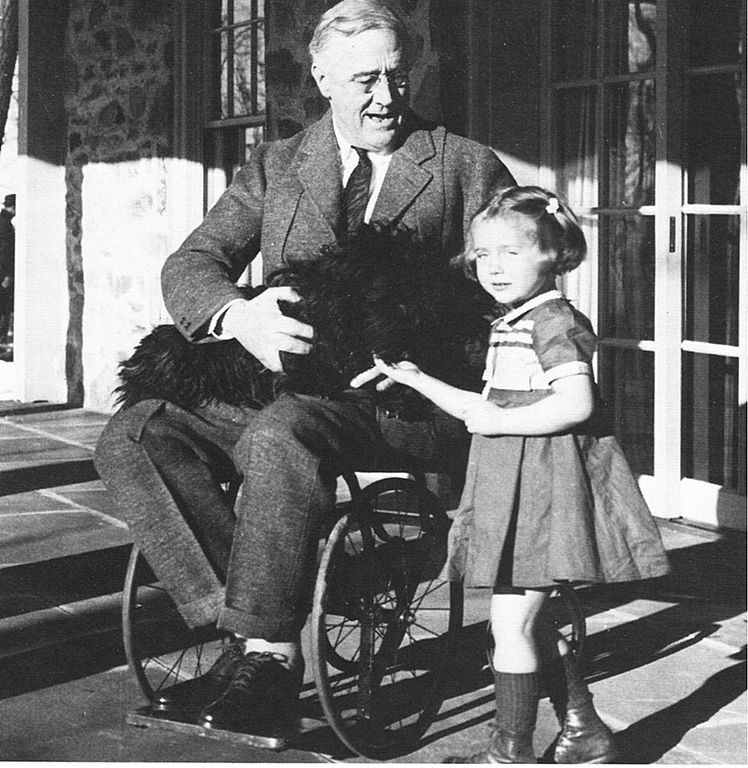 Franklin Delano Roosevelt (FDR) was president of the U.S.A. from 1933 until 1945. He was elected during the Great Depression, which was a period of economic crisis after the stock market crash of 1929. Roosevelt led the nation into World War II after Japan’s attack on Pearl Harbor in December 1941. The Japanese bombed American naval bases in a surprise attack on Pearl Harbor, Hawaii, on December 7, 1941. Italy and Germany, which were Japan’s partners in the Axis, also declared war on the U.S.
Before becoming president, Dwight D. Eisenhower served as a major general in World War II. He led the successful D-Day invasion of Normandy, France, on June 6, 1944. The main concern of the U.S.A. during the Cold War was the spread of communism and The Soviet Union (USSR) was a powerful communist enemy. The modern civil rights movement wanted to end racial discrimination against African Americans and to gain full and equal rights for Americans of all races. King was the main leader of the civil rights movement of the 1950s and 1960s. He believed that every citizen deserves America’s promise of equality and justice. Four coordinated terrorist attacks took place on September 11, 2001 by the Islamic extremist group Al-Qaeda network of Islamic extremists. It was the worst attack on American soil in the history of the nation. Today there are more than 500 federally recognized tribes in the U.S. Each tribe is different and has its own social and political system, as well as their own languages, beliefs, stories, music, and foods.